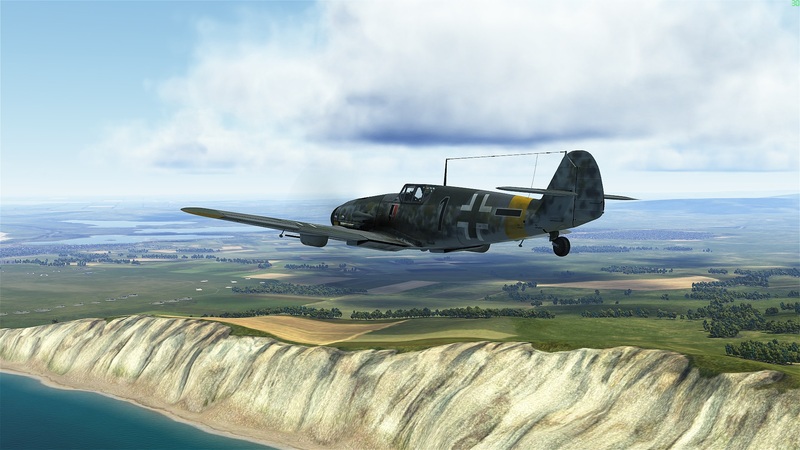 SP Campaign "Taman bridgehead" for the game "Il-2-Sturmovik: Battle for Kuban" is a remake of the 2004 campaign for the original "IL-2: Forgotten Battles"by the authorship of the Russian virpil Mephistopheles.. 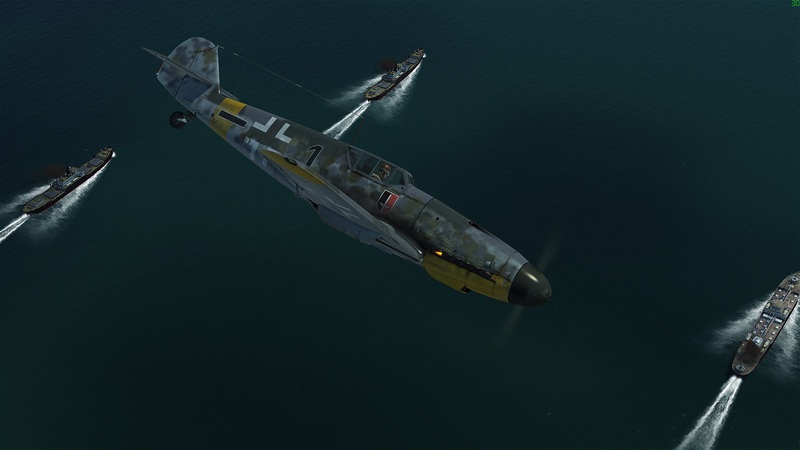 Player flies for the German pilot Friedrich Neumann. Your plane Bf109G-4. Fully enjoy the campaign with custom skinpack (unzip in ... \1C Game Studios\IL-2\data\graphics\skins\Bf109G4). The idea was to fill the sudden gap because of little delay with 3.001. To give something to play during middle-winter holidays. The truth is the initial idea was to convert this campaign to G6 along with P-39 as a main vis-a-vis. And when time comes I will. And there is one more thing I should mention. This remake appeared thanks to Toxin1 who just presented me PREMIUM account of BoK this summer!. So, thanx to Toxin1! Sincerely. ...and the skinpack is great !! Too bad I wont be home for a few more days! Sounds like the perfect campaign to warm up to the Kuban release. Awesome campaign, immersive, varied and fun, in the beautiful Kuban map and in VR glory. Thanks for this one, I have been waiting for this kind of campaign in Kuban map for a while. Many thanks Samson and a happy new year. Mission 6 I get a mission accomplished message, shot down 2 Il2s and an LA5 , land back at the base and get a mission failed message. So far I have flown it 5 times and always mission failed, is this a bug maybe? So, mission 6. 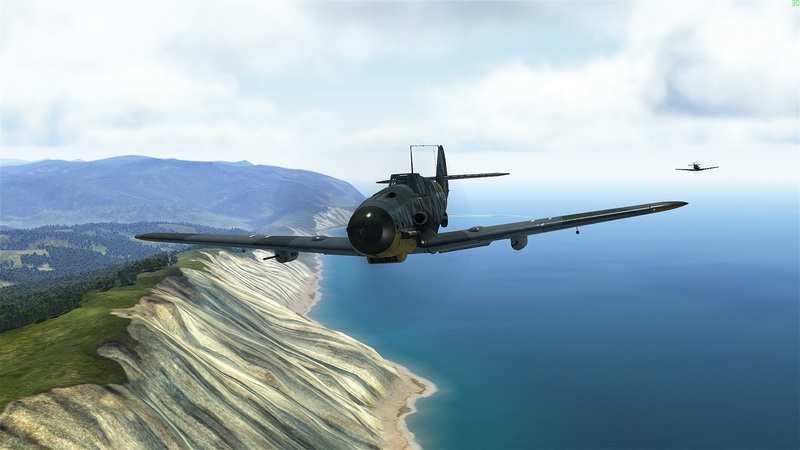 Patrol over Novi. After succesfull landing your pilot should report about landing (what takes some time, better to taxi close to caponires you were starting from).Immediatly after that you can hear a truck starts, and in a few seconds later another pair of 109s begin to taxi to take off. That means mission complete (in 6th mission). It worked, it works now. But despite that I changed a bit conditions of succesfull mission ending, and changed links at firts topic (under entry TAMAN BRIDGEHEAD and under picture it is the same link). So, you can reload campaign zip and reinstall the campaign - you will not lose you progress. Moreover, I correxted a bit the last mission, so it's a good idea to reinstall. Very cool subject for a campaign! This may convince me to buy BOK finally! Can we found this old campaign somewhere? I'd like to try it on FB, in the meantime... Thanks! happy new year Samson and thanks. Looking forward to fly the campaign installed as soos as downloaded into scripted campaigns. After your work with Cold Winter, I'm looking forward to trying this out! Had some time and ended up flying the first mission. Nicely done Sampson. Some spelling/gramatical issues aside this seems really well polished so far. I liked the open ended nature of the first mission and I look forward to playing some more. ShamrockOneFive, thank you a lot. I have to congratulate you. This is an immersive and magnificent campaign. I made some fabulous videos and screen shots. I'm trying to do the last mission, perhaps a little prohibitive, but it is the right end for such a beautiful campaign. If there was a chance to fly it online with flying friends like wingman it would be even more fantastic. Thanks! I Know now why i haven t heard of it before, i guess it was never translated in english. Anyway, thanks for your work, i m seriously considering buying BOK right now ! You're very welcome and glad you are enjoying BOK. 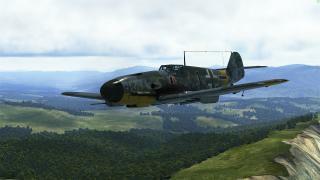 Looking forward to flying another great campaign. Thank you for this work of art! I'll be flying this over the weekend!! Fantastic campaign! Thanks a lot mate! will try this on the weekend, or at least I'll try to make some room for it. Thanks a lot and a belated happy new year to you samson! Sampson, I'm on the fourth mission now and I'm noticing that there are a bunch of pieces of text on the map that say "Translator icon" which seem odd. Also, the briefing says 18:00 hours but the sun is directly overhead. 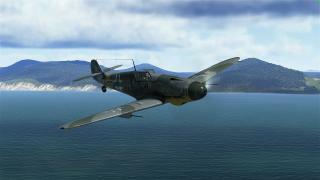 Flew the first mission today, my wingman and I both got kills, and returned to base. I ordered him to land, but he must have been damaged because he crash landed... He was ok, thankfully. I enjoyed the mission, good stuff! Alright, I'm having some trouble with mission 5. I've landed my 109 each time but it gives me a mission failed. 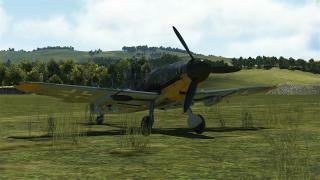 It could have something to do with the state of my 109 on landing but I was down on the ground. Just rechecked. You land in one piece - mission counts in. Yea I have the same problem. My problem is when I come back from the mission and over fly the base where I need to land the search lights and fires do not light up the landing field. 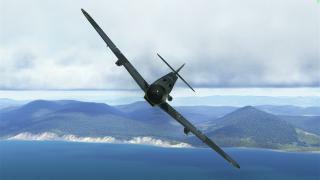 So even when trying to land I either over shoot come down short in any case I am always damaging my plane or crashing. Also for take offs I need to use auto pilot because the run way is very dimly lit. I just passed the final mission. Really nice campaign with VR. Thank you very much. samson. BTW, one thing bothered me in my playing with VR is the "turbulence". In some missions, e.g. mission 7 and 13, the turbulence was very strong and caused motion sickness in VR. Therefore I had to reduce the value of the turbulence setting by myself with the mission editor.